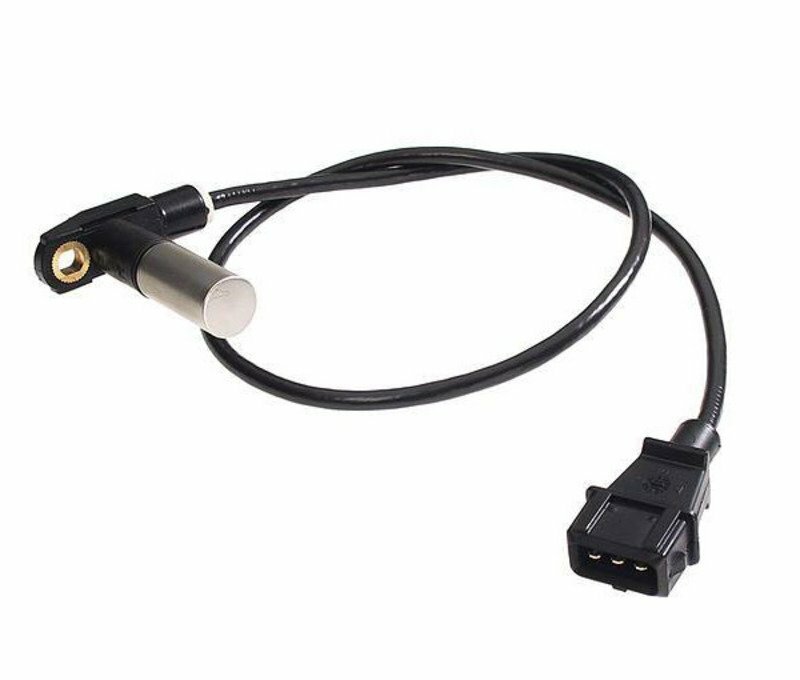 This is the flywheel reference sensor used on many 1980s BMW models, including E23, E24, E28, and E30 M3. 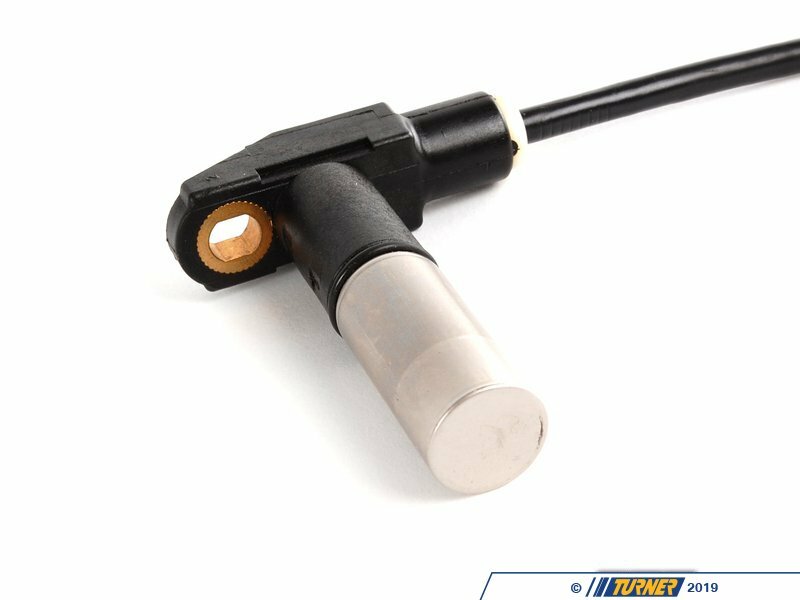 There are usually 2-3 reference sensors mounted on the transmission bellhousing and this one part number is used for both sensors. 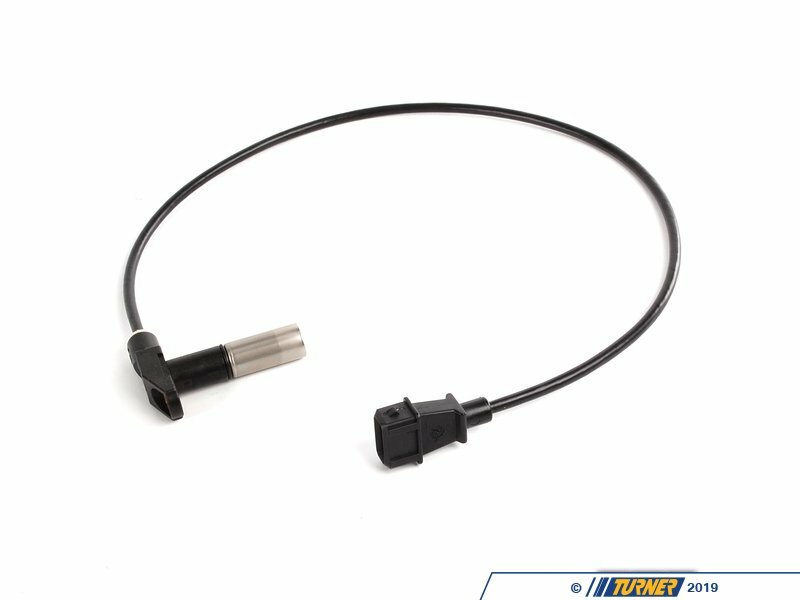 BMW changed to one sensor part number that covers both of the old numbers (the only difference was the length of the cables). Even though the sensors are the same the ECU is interpreting their data differently. One is used for reading RPM and the other is for crankshaft position or cylinder identification (depending on the model). If the ECU cannot detect crankshaft position or rotation it will not trigger the ignition and start the car. Or if the signal is poor the engine could have misfires and poor running. So this is a vital sensor that you should not neglect! You might even want to keep a spare in your car or toolbox. On the E30 M3 (and possibly others) the old sensors were referenced by markings on the sensor plug. 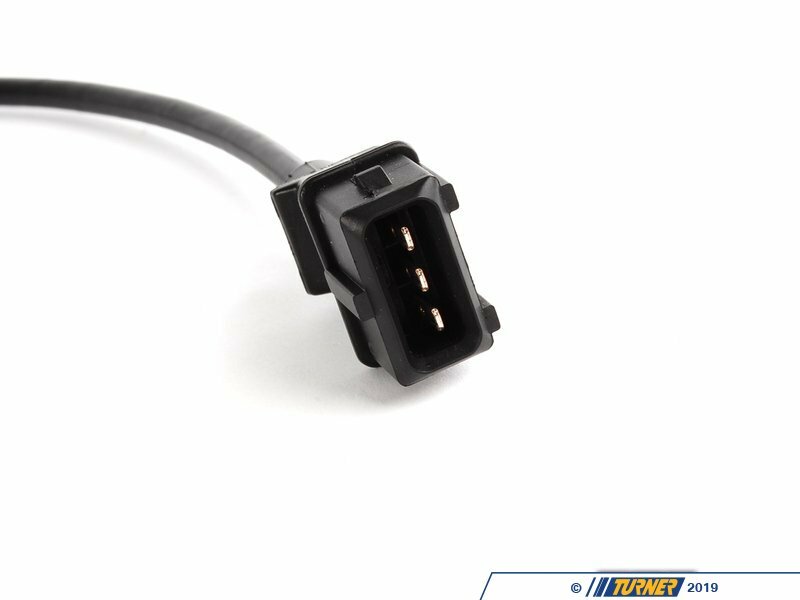 Since the new BMW part number covers both sensors it might be a good idea to mark both ends yourself to help in identification later. Bosch is one of the largest OEM producers of Genuine BMW and aftermarket parts in the world, providing parts for almost every major automotive manufacturer. Bosch has likely supplied many of the original electrical (and mechanical) parts for your BMW. Thanks to their quality, high durability, and reliability, you should expect a long service life from Bosch products. BMW part numbers 12141708619 and 1214708618 are now interchangable with 12141730773.